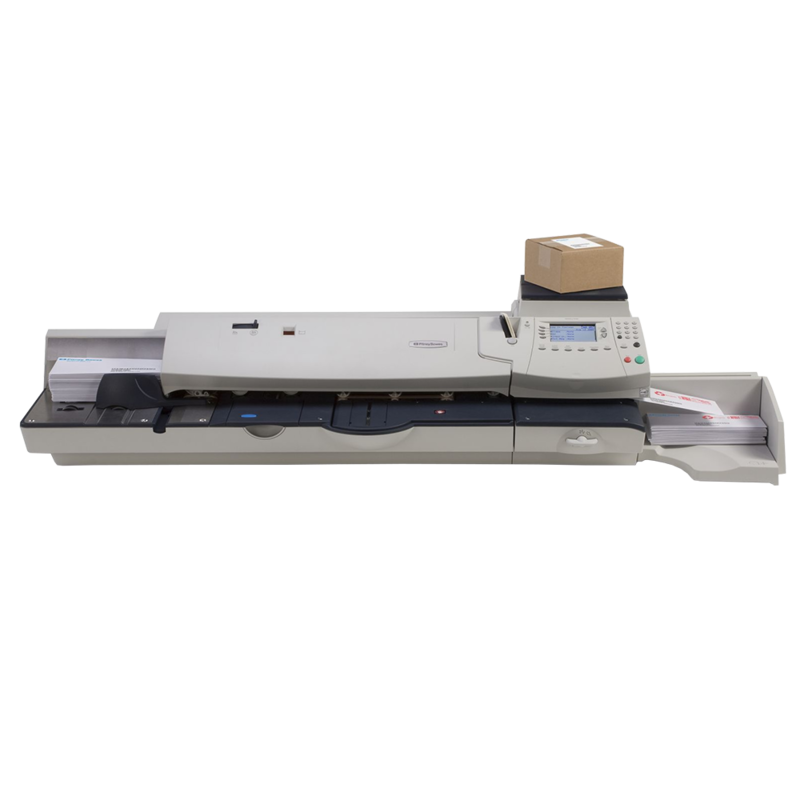 Support for Remanufactured and Compatible products for use in Mailcoms Franking Machines. 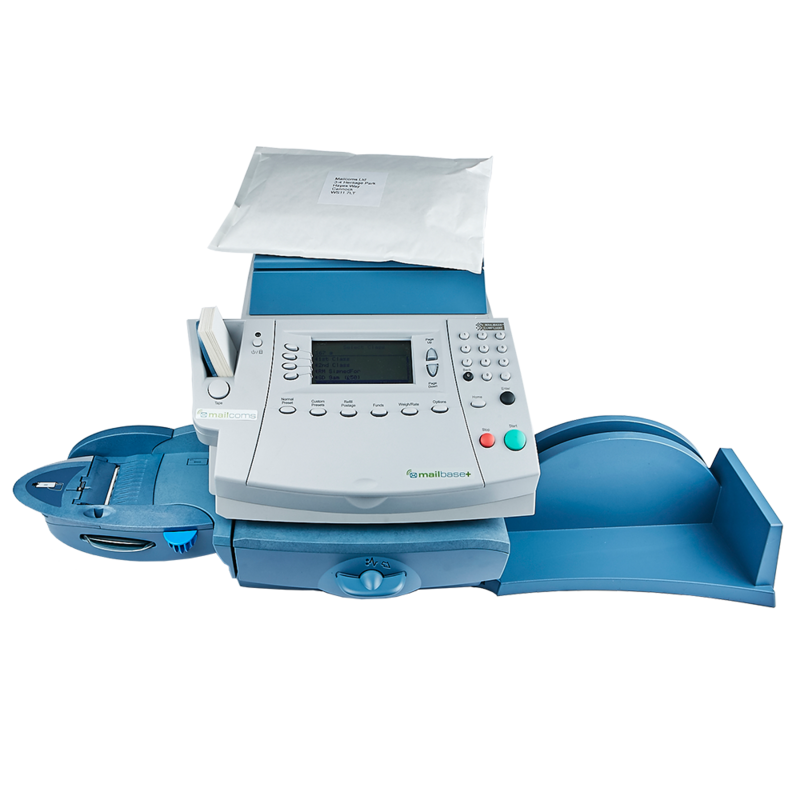 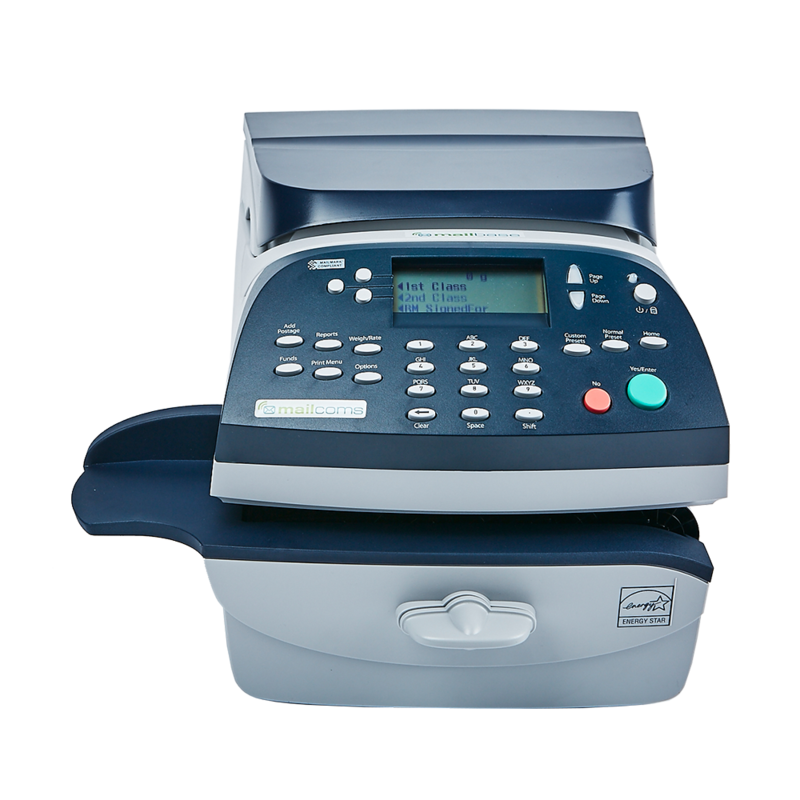 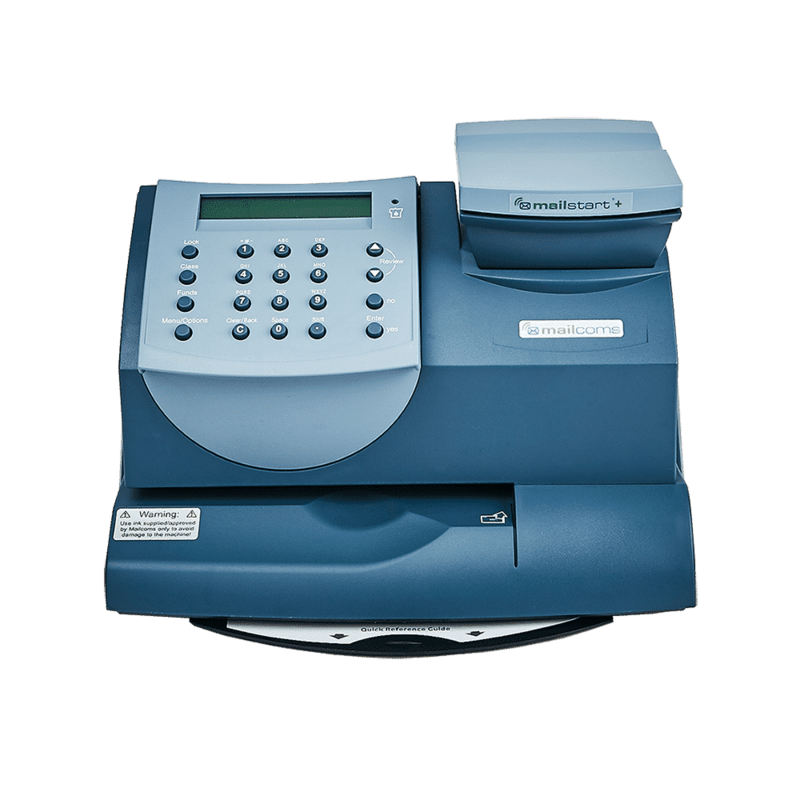 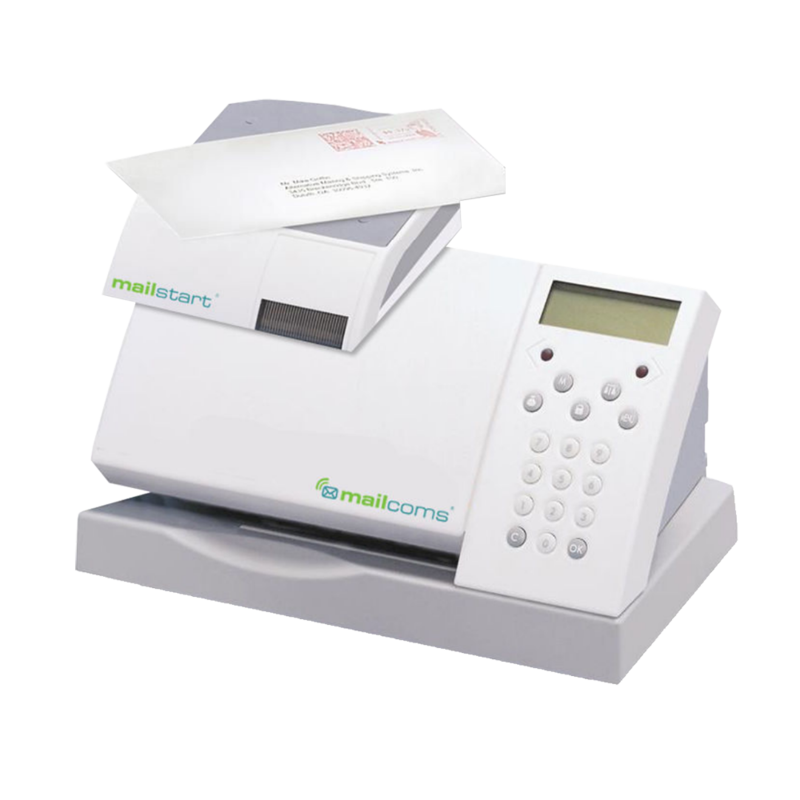 Below you will be able to find a range of support for a range of different Mailcoms franking machines. 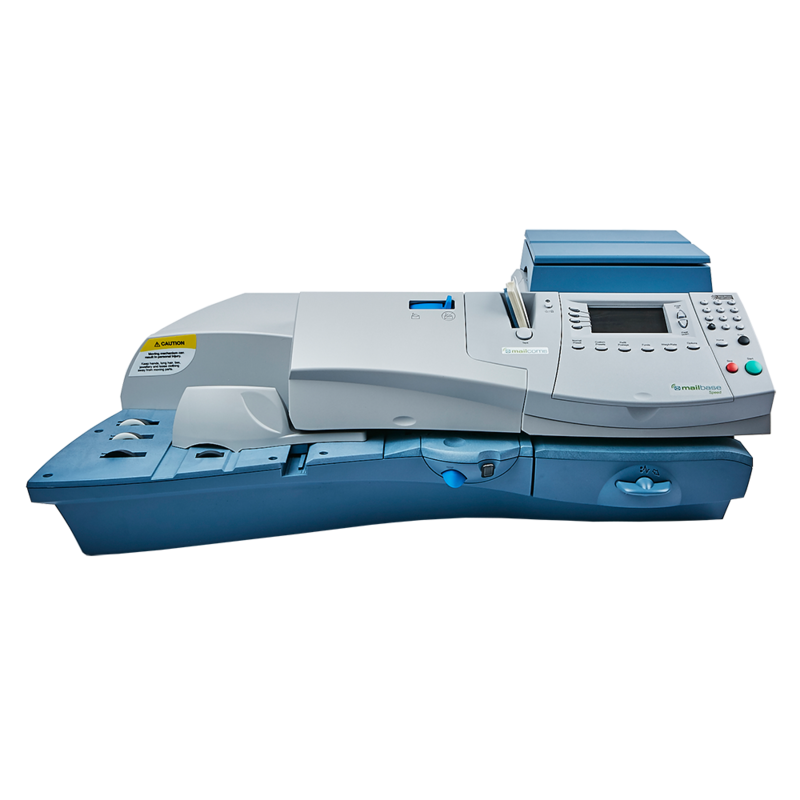 Simply find your machine and see if we can offer support for you.